It’s no secret that the land in Penrith and its surrounding suburbs holds within it significant history of a time that once was. 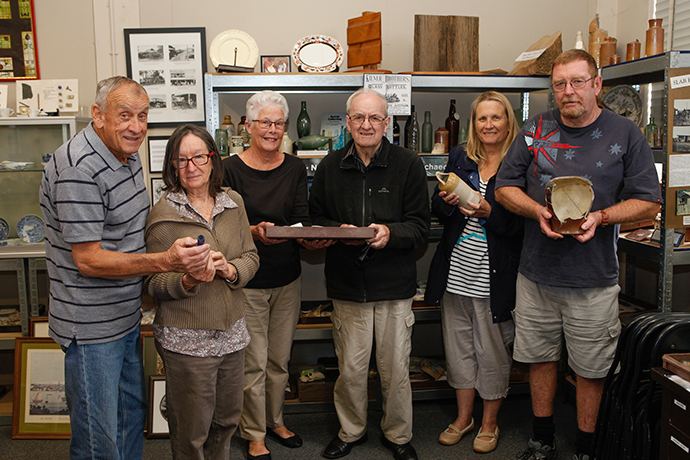 Uncovering and preserving that local history has been the Nepean District Historical Archaeological Group, which celebrates its 40th anniversary this year. And while the group isn’t nearly as old as some of the relics on display in its workshop, Vice President Richard Ward said it was a great achievement. “It’s been the people’s passion and enthusiasm that has enabled us to continue for this long,” he said. 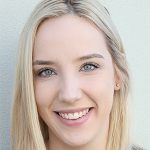 Started by five Penrith archaeology college students in 1978, they became what is believed to be the first amateur group to receive approval to excavate in NSW on McCarthy Farm. Since then, the group has excavated several different sites around Penrith, including Thornton Hall and McCarthy Cemetery. 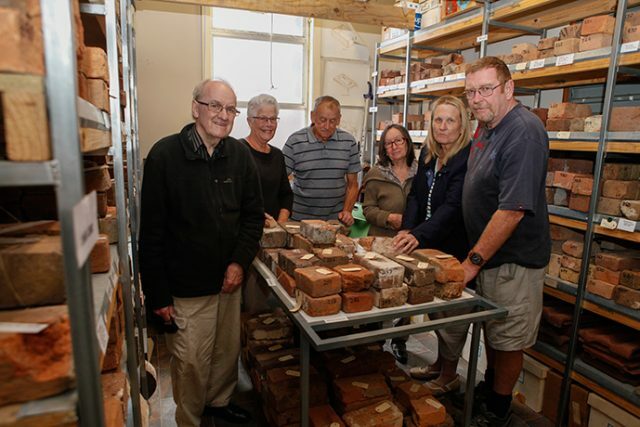 And with over 900 bricks dating back to the 1800s, a collection of photographs, bottles, plates and various nick-nacks, Penrith librarian and member, Alice Sharpe, said it was fascinating to think about the people behind the objects from the past. “Everything you see in our workshop has a story behind it,” she said. 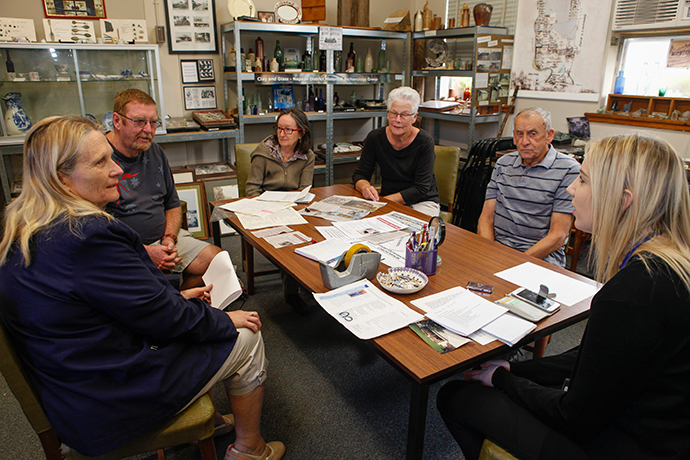 To celebrate the milestone, the group is holding a free open day this Sunday from 10am in the Old Council Chambers, where locals will be able to hold and view pieces of Penrith’s past. “We’ll have photo albums out on display that a lot of the older people who lived in Penrith like looking at,” Mr Ward said. For more information on the event or the group, call Mr Ward on 0410 679 095.